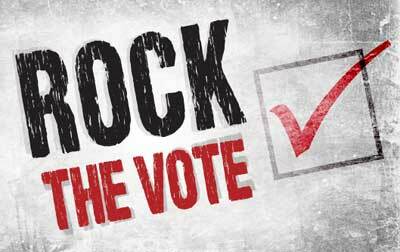 "Rock the Vote is the largest nonpartisan, non-profit organization in the United States driving young people to the polls. Fusing pop culture, politics, and technology, Rock the Vote works to mobilize the millennial voting bloc and the youth vote, protect voting rights and advocate for an electoral process and voting system that works for the 21st century electorate". Voter resources, tools, election information and more.